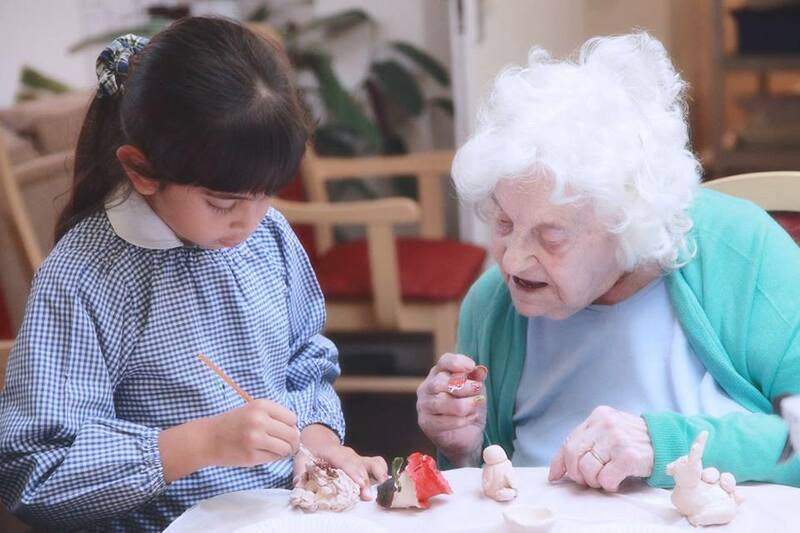 An exhibition of work produced as part of MGSO4 Arts’ inter-generational clay project Washed Off Memories. Washed-off Memories will be installed on the first floor concourse at Epsom Square (outside Epsom Library) and be open to the public to view from 4pm on 4th July for one week. The installation will include pieces created by all groups, photographs, and feature a sculpture by Asta, created in response to the project.